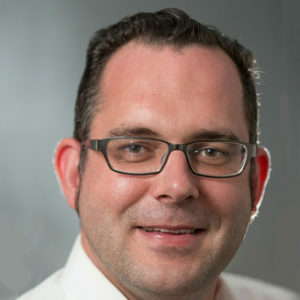 Wim Remes is the founder of and principal consultant at NRJ Security, based in Belgium, and current chairperson of the (ISC)2 Board of Directors. He leverages 15+ years of security leadership experience to advise clients on reducing their risk posture by solving complex security problems and by building resiliency into their organizations. Before starting NRJ Security, Wim was active as Manager Global Services EMEA at Rapid7, previously he has worked as managing consultant at IOActive, manager of Information Security for Ernst and Young, and as a security consultant for Bull, where he gained valuable experience building security programs for enterprise class clients. Wim has been engaged in various infosec community initiatives such as the co-development of the Penetration Testing Execution Standard (PTES), InfosecMentors, and organizing the BruCON security conference. He has been a featured speaker at international conferences such as Excaliburcon (China), Black Hat Europe, Source Boston, Source Barcelona and SecZone (Colombia). He was also a member of the (ISC)2 Board of Directors from 2012 until 2014, and chairperson in 2014 and 2016.